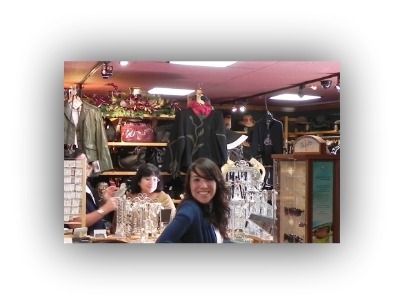 Cambria Wildwood, located in Cambria, California is the largest dealer of Tilley Hats, Brighton Products and Life is Good products on the Central Coast of California. 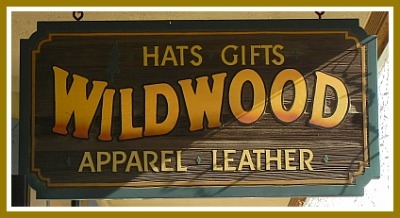 Wildwood is not only famous for its hat selection but it also has many more great, NAME BRAND, products. I love Wildwood and the Tilley Hats are my favorite. I own two Tilleys and they are the best hats in the world. I have dipped them in the ocean, covered it with dirt and it always keeps its shape. I would not wear anything but a Tilley. Wildwood also has the best employees in the world. They are always friendly and greet you with a smile. The service is as a great as the products. Great Products & Great Service with a Smile! In addition to a great selection of Tilley Hats Wildwood carries Tommy Bahama, Nat Nast, Brighton products, Christine Alexander, and much much more. If you are visiting the Central Coast of California you have to visit Cambria Wildwood to see the full selection of great leather products. Great Deals on the Coast!